We will be closed for the holidays on the following dates: 25-26th of December and 1st of January 2018. 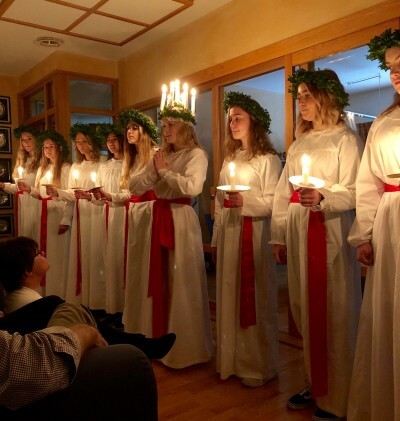 Today we celebrate Lucia in Sweden. 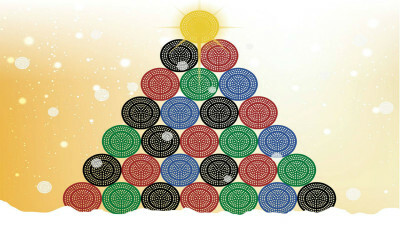 A Swedish tradition celebrated on the 13:e of December. The Malmsten team is attending the European Championship in Copenhagen on the 14th of December, thereby the office will be closed. Back in business on the 15th of December. What a great 17th FINA Word Championship in Budapest! Thank you FINA and all the great athletes for fantastic days in Budapest! Malmsten equips competition- and warm-up pools in Budapest for the upcoming 17th FINA World Championships 14-30th of July. Christian, Eva-Marie and Maria will be on-site checking on the equipment. 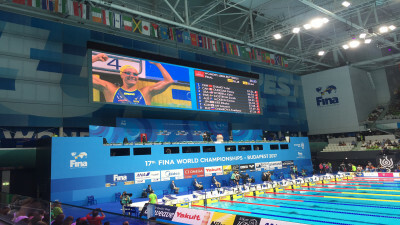 Proud Official Supplier for FINA. After this weekend's gathering in Gothenburg, it was clear that Malmsten wins renewed contract with LEN for at least 6 more years. 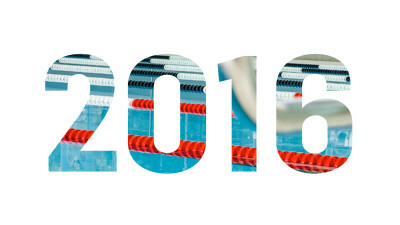 Our lane lines have been in the championship pools in major European swimming competitions since in 1977. 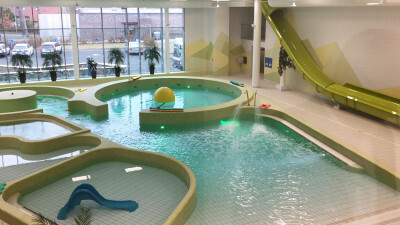 Malmsten installs movable floors in Västerås new aquatic centre Lögarängsbadet. 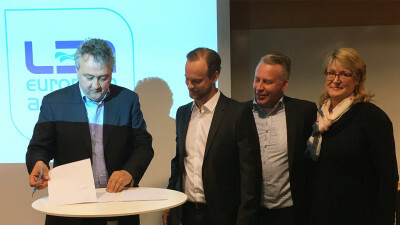 The city of Västerås has decided to build a new aquatic centre, ready beginning of 2019 and Malmsten will install movable floors and bridges creating a unique multi-purpose aquatic centre. It will be beautifully situated on the shores of Lake Mälaren with a fantastic water view. A new amazing aquatic center was inaugurated in Ängelholm Sweden on the 7th of August 2017. Malmsten is proud to have worked in close cooperation with the builder from the project start until finish. A summary of a fantastic 2016! 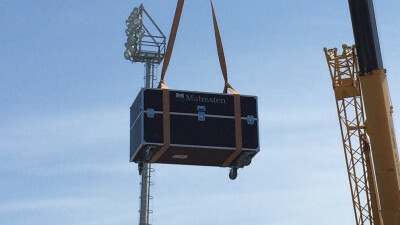 Last year was exiting with many changes for Malmsten! 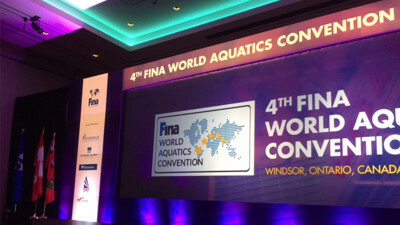 It's not more than two weeks left until the start of FINA Convention in Windsor where Malmsten will be out in the field from 3 till 5 December.